Villa del Palmar at The Islands of Loreto is becoming known as golf's newest exotic getaway. This budding destination resort community on Mexico's Baja Peninsula serves up a dramatic backdrop near Loreto, a charming Mexican village virtually untouched by American tourism. Towering, jagged spires of the Sierra de la Giganta Mountains surround the resort and the TPC Danzante Bay. 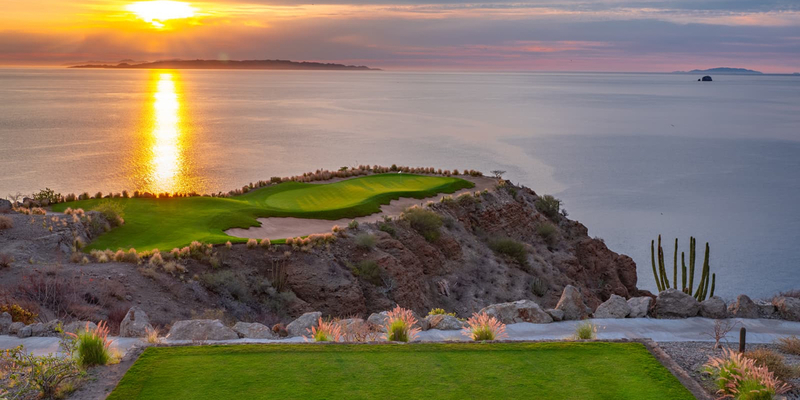 The course by Rees Jones offers panoramic views of the bay and Sea of Cortez, while interacting with arroyos, the beach and seaside cliffs. The views are just as pleasing at the practice range and nine-hole putting course, inspired by the Himalayas in St. Andrews, Scotland. Please call 01 (800) 838-2662 for current rates. Call 01 (800) 838-2662 for rates and tee times. Contact TPC Danzante Bay at 01 (800) 838-2662 for more information and details on holding a golf outing at the course. 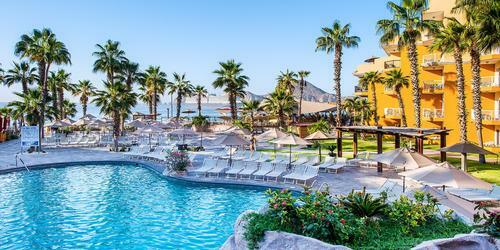 Contact TPC Danzante Bay at 01 (800) 838-2662. Contact TPC Danzante Bay at 01 (800) 838-2662 for onsite or nearby dining options. This profile was last updated on 03/06/2019 and has been viewed 39 times.